Lammon Brothers owns and operates our own fleet of delivery dump trucks, giving us the ability to service customers promptly and efficiently. We can deliver landscape products in amounts from a few cubic yards up to full dump truck loads. Delivery costs are based on the mileage associated with each delivery. 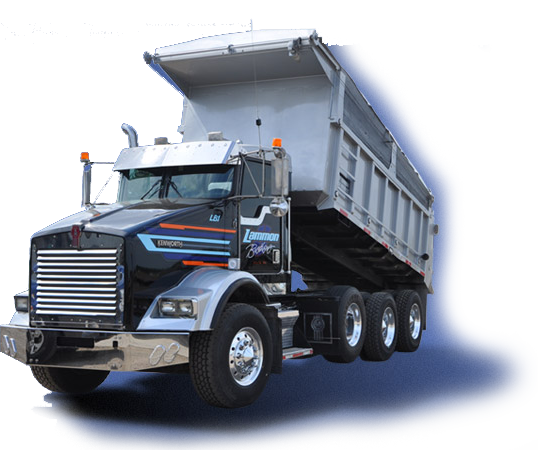 Give us a call to compare our dump truck delivery pricing.